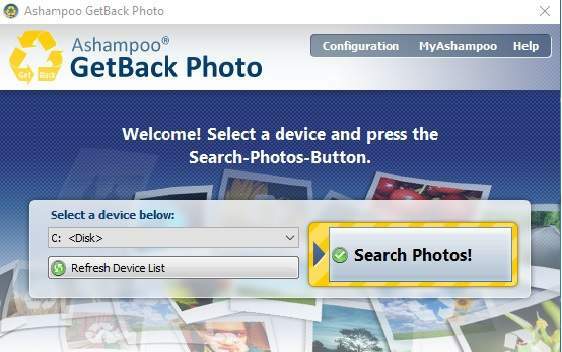 Recover lost digital photos with Ashampoo GetBack Photo. 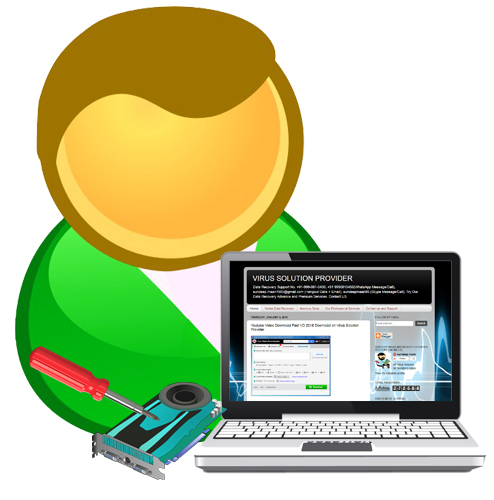 The program enables quick photo recovery from different storage devices in just a few steps. Ashampoo GetBack Photo recovers not only photos that were deleted “normally”, but also images from storage devices that have already been formatted. 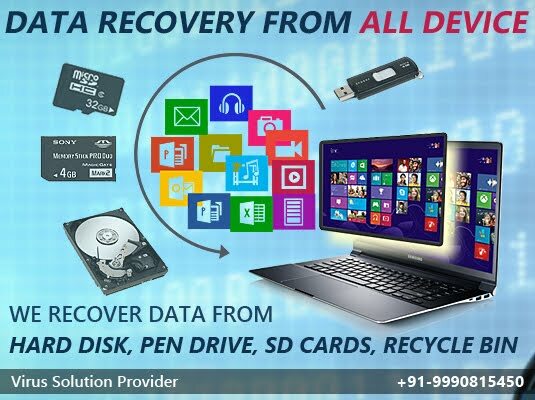 Recovery of deleted or damaged image files. Scan of all storage devices in the system. Photos might even be found, after the storage device was formatted. Display of recoverable photos as thumbnails. To activate your free copy request the registration key by pressing "Get free activation key" button in the program window. Fill in the form on the pop-up page using your Ashampoo account email, and the registration key will appear on the same page. (If you do not have an Ashampoo account, you will be asked to check your inbox for the confirmation email after typing your e-mail into the form).